Carbon Canister Filter--contains 18 lbs activated carbon, 2" thick. Fits 5000 MCS SUPREME model only. 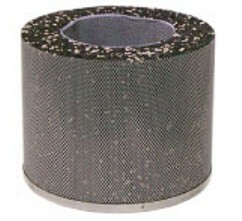 Replacement premium activated carbon (charcoal) filter for Aller Air 5000 MCS Supreme air cleaners. 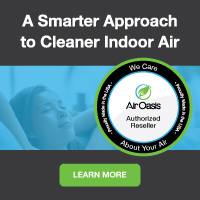 Best for chemical, gas, & odor filtration.Designed to remove the chemicals, odors, etc that trigger reactions in those with extreme sensitivity. AllerAir is proud to offer air purifications systems replacement charcoal filters that feature the deepest carbon beds on the market, with up to 40 different proprietary carbon blends.